There’s something hypnotic and soothing about playing fingerpicking songs. Beautiful melodies and harmonies are all integrated in fingerstyle arrangements. Once you’re in the flow of fingerpicking you can play on and on and on. A perfect moment to forget about everything and just be one with your guitar. Of course, in order to get there you first have to practice. But also practicing in itself is a joy. Overcoming the obstacles and challenges in a fingerpicking song can be really exhilarating. The hard work pays off and gives you a song to play for the rest of your life. Guitar playing is a win-win situation. You play for yourself but you also make other people happy if you play for them. Fingerpicking is just magical. 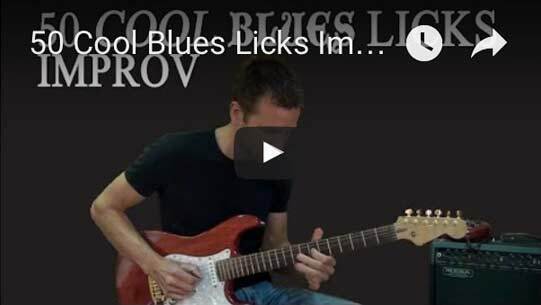 If you’re a beginner, here’s a Top 20 Easy Guitar Fingerpicking Songs For Beginners. 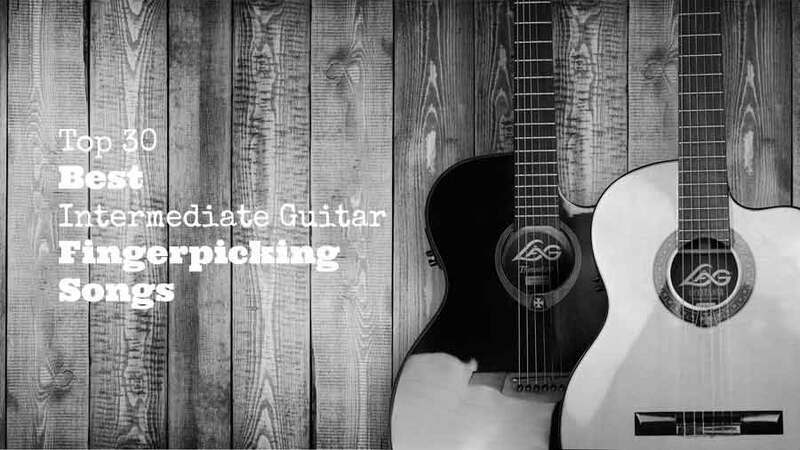 But today we have 30 beautiful fingerpicking songs for the intermediate guitar player. From pop fingerpicking hits to classics and golden oldies. Each song title contains a YouTube link to the original song. The “TABS” and “ORIGINAL TABS” will give you the tablature notation for the song. Just got the Ed Sheeran tablature book. Can’t wait. Good for you. Ed Sheeran has got some nice fingerpicking songs. I love the Simon and Garfunkel and James Taylor songs. Thanks for a great website Klaus. I’m always inspired by your posts. Absolutely love Simon and Garfunkel and James Taylor.